The River City Rascals take on the Washington Wild Things at the CarShield Field. See website for more details and to purchase advance tickets. The River City Rascals is an independent league professional baseball team and plays at the CarShield Field (formerly T.R. 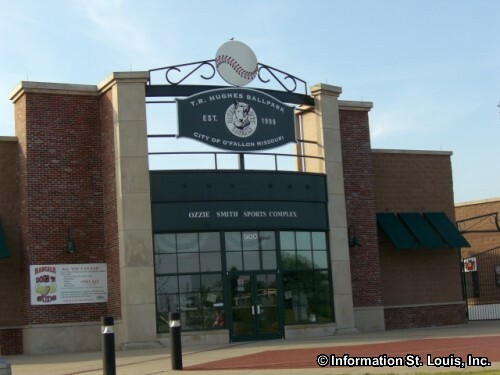 Hughes Ballpark) in the Ozzie Smith Sports Complex that is located in O'Fallon Missouri. Many special events and activities are included with each game. Directions: Located on TR Hughes Blvd at the intersection with Tom Ginnever Avenue off of Highway 79 in OFallon, Missouri.